I’ve recently returned to Bristol after a time away in Ireland on the wonderful MAKE Residency, supported by Theatre Forum, Dublin Fringe, Cork Midsummer Festival and Project Arts Centre. 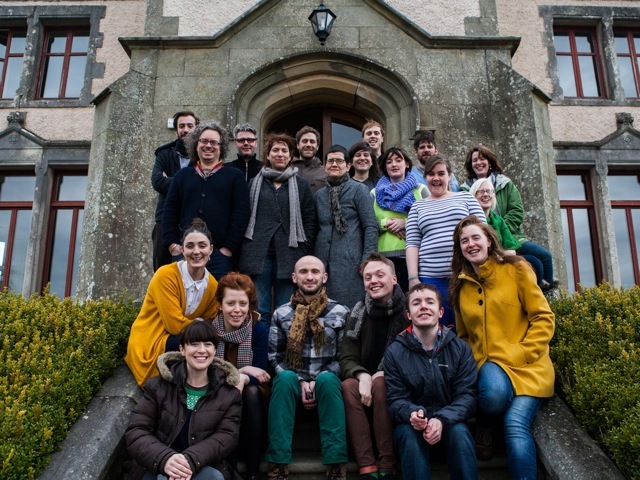 You are invited to live for a week in a beautiful old house, Annaghmakerrig, in rural Ireland with 15 other artists and 3 mentors. There are studios, there is wilderness, there is time and space, there is a lake for night swimming but most importantly there is a large kitchen table. 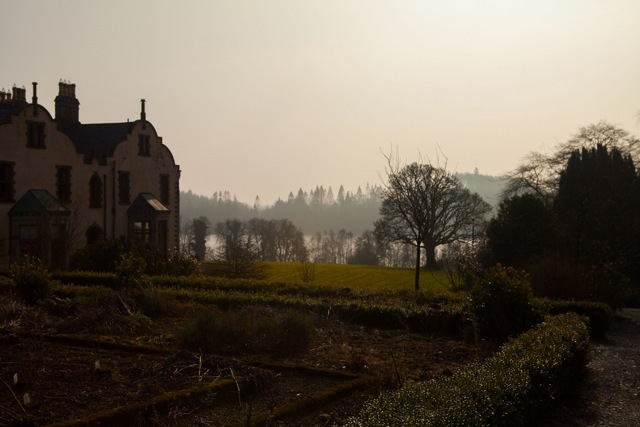 Upon his death in 1971 Tyrone Guthrie, owner of Annaghmakerrig, with the encouragement of his family, left the house in his will to the Irish State for use as a residential workplace for artists with one instruction: That those artists eat together at 7pm each day. 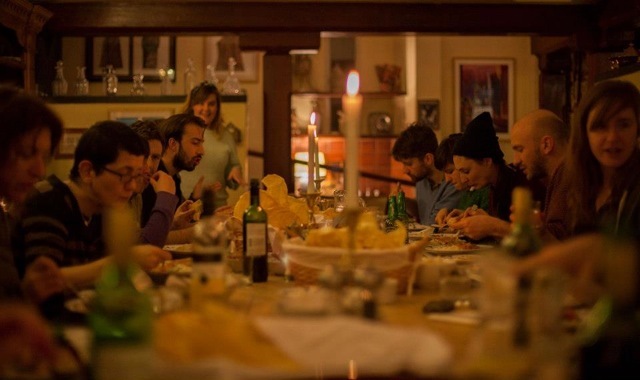 Whilst I was away and now I’m back I’ve been thinking a lot about communal living and eating and how conducive that feels for the creative process. I guess I say that from a particular standpoint as a solo artist who mainly works on their own. The main tool I have for making anything is conversation and inspiration from other artists and this for me was the real gift of this residency. My favorite meal during the week was a massive roast dinner with all the trimmings, it was delicious but perhaps equally importantly it facilitated a long lazy lunch and lots of talking, dreaming and scheming on full stomachs. The residency is called Make and make work is definitely what you do but what you are mainly encouraged to do is talk. And think. And walk. And eat. And be with other artists, all similarly in the wilderness of their own creative process. Along the way, perhaps without thinking about it too much, you make steps towards making a piece of work, this is certainly my experience of it. For me it allowed a kind of soft focus which allowed some subconscious thoughts to formulate, for the walls of the house for the idea I am try to home to warp and build themselves for a time. So I return to Bristol having gained inspiration, a long list of menus, a desire for Residence to eat together more often, a fantasy to start a commune and carrying quite a few extra pounds.